See more objects with the tag metallic, science, health-care, sharp, handle, medical, observation, examination, forks. 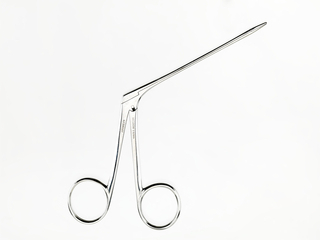 This is a Rake (Retractor). It is dated ca. 1950. Its medium is stainess steel, black oxide coating. 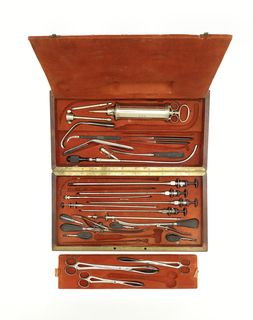 The earliest surgical tools were the healer’s hands and fingers. 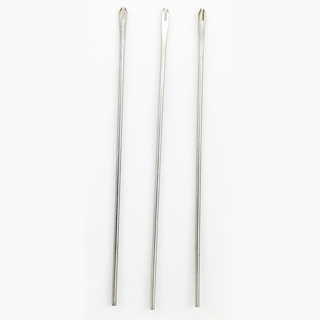 But in the 19th century, metal surgical tools, which could be easily sterilized, were put into production in response to the acceptance of Louis Pasteur’s germ theory of 1860. Also known as a "rake," the Volkmann retractor, named for nineteenth-century German surgeon Richard von Volkmann, came with blunt or sharp prongs and could be used for a variety of procedures or specialized operations such as plastic surgery. 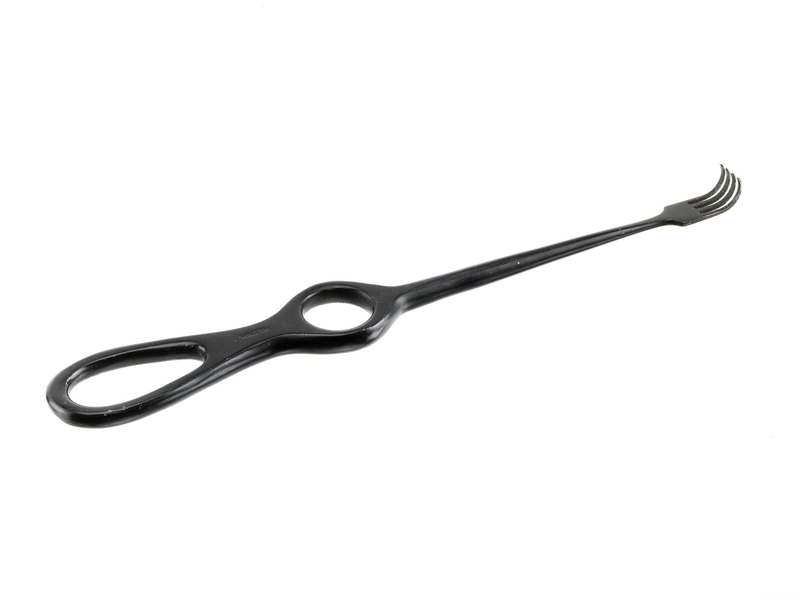 This retractor came in a variety of sizes, from one to four prongs. 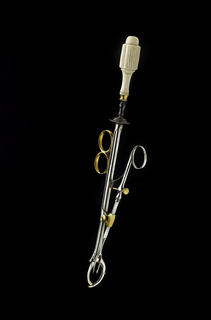 This instrument was part of the armamentarium of Dr. Julius Lempert, an otologist—a doctor who specializes in the structure and function of the ear. In 1961, Dr. Lempert donated it to the Division of Medicine and Science at the National Museum of American History. It is credited Smithsonian Institution, National Museum of American History, M-09850.01.